This charming 3 bedroom home sits on a beautiful 7,350 sq. 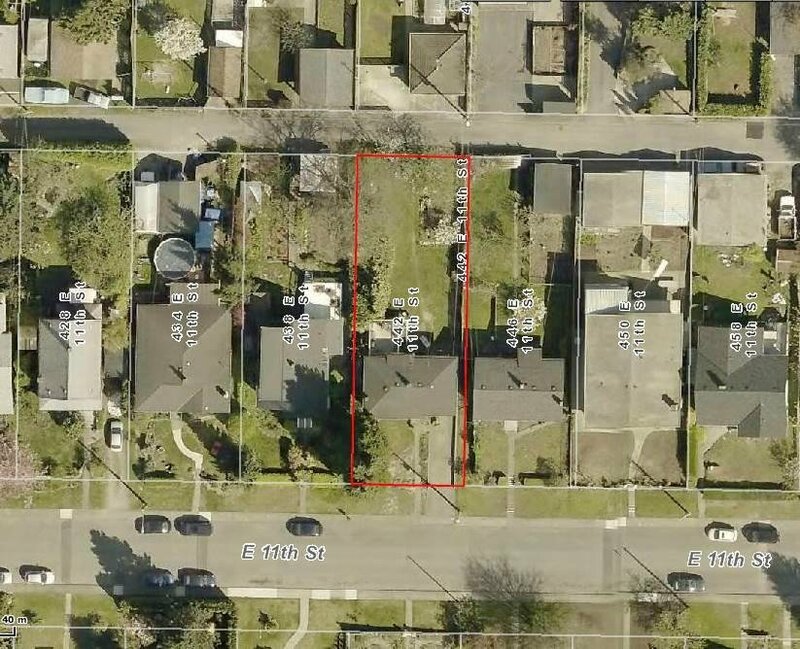 ft. lot with lane access, located on one of the most desirable streets in Central Lonsdale/Grand Boulevard area. An amazing opportunity to build your dream home! Only a short stroll to transit, schools, Grand Blvd. and Lonsdale shops.